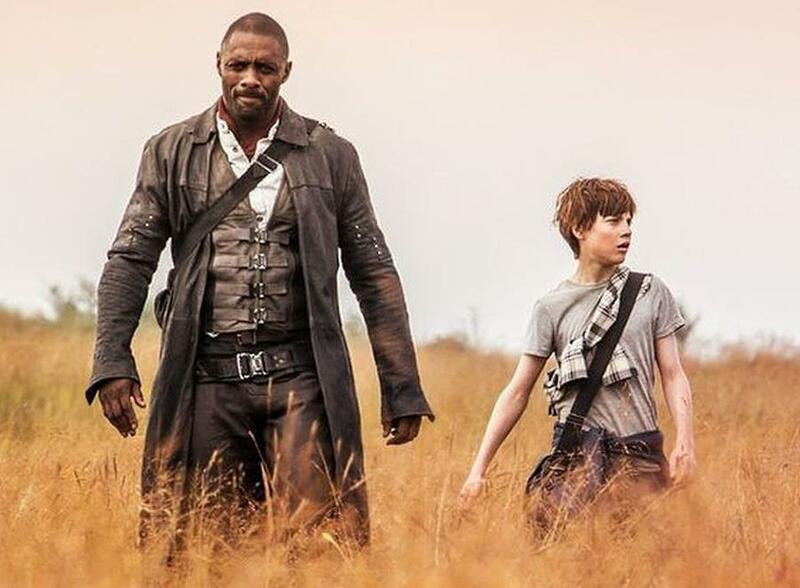 If you're a die-hard Stephen King fan, you'll probably be disappointed by The Dark Tower. Valerian deserves an award for Worst Miscast Lead Ever. 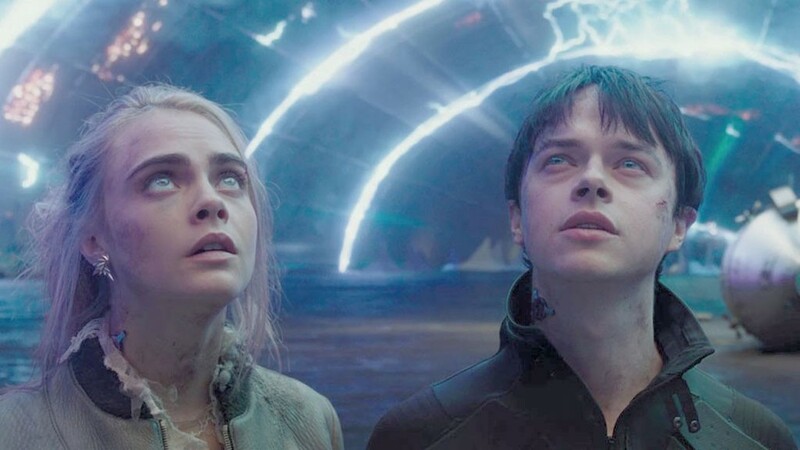 Much has been said about the total lack of chemistry between the protagonists, but it simply boggles the mind that director Luc Besson would cast Dane DeHaan as Valerian. 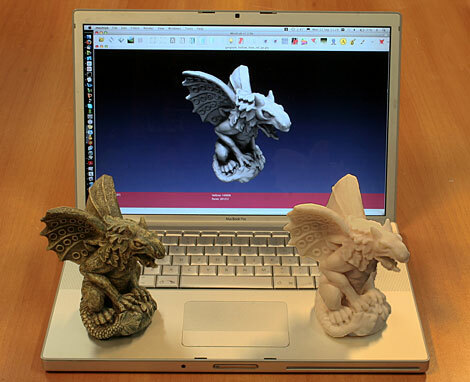 The term 3D Printing is misleading, as it makes you think of 3D movies or 3D pictures in magazines. But a 3D printer does not print an image that appears to be 3D, it creates an actual physical object. For example, it doesn't create a 3D image of a cup, it creates an actual cup that you can use to drink your coffee.